As an intern, Dr. LeBouef completed over 150 hours in Orthopedics at Baylor Sports Medicine Institute and 400 hours of physical medicine and rehabilitation at ABC Hospital/Consultorio in Mexico City, Mx. 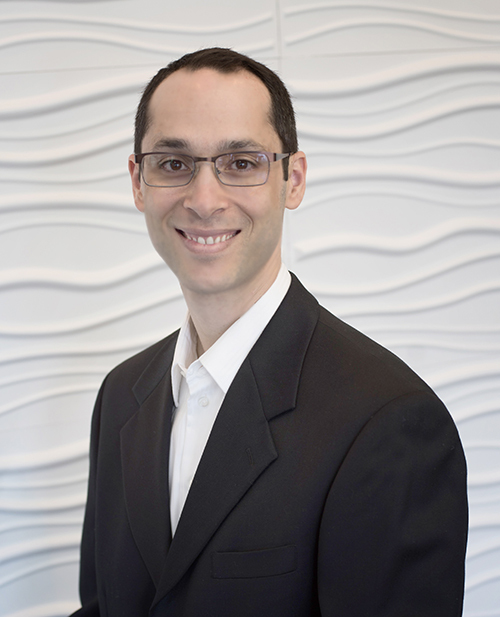 Dr. LeBouef has an interest in sports and fitness and has conducted seminars dealing with alternative medicine, as well as, gait analysis for runners and walkers with Austin Runners Club, Austin Fit, Dallas Fit, Woodlands Fit, and The Leukemia & Lymphoma Society's Team in Training. He has also completed the Dublin (Ireland), Dallas White Rock, and Austin Motorola Marathons along with numerous other half marathons. There are numerous philosophies among the chiropractic profession regarding the treatment of patients. I design a patient’s individualized treatment plan based on reproducible outcomes. My initial concern is to get a patient out of acute pain and then progress the patient into a strength and conditioning regiment, followed by preventative education. 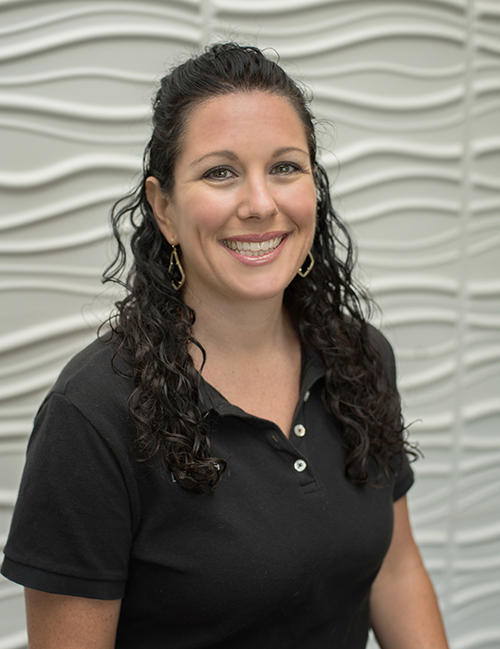 Dr. Yael Gurwitz-Elkin received her bachelor degree in science from University of Delaware in 2003 and doctorate degree from Palmer College of Chiropractic Florida in 2006. Dr. Gurwitz-Elkin's passion is pre and post natal and pediatrics. 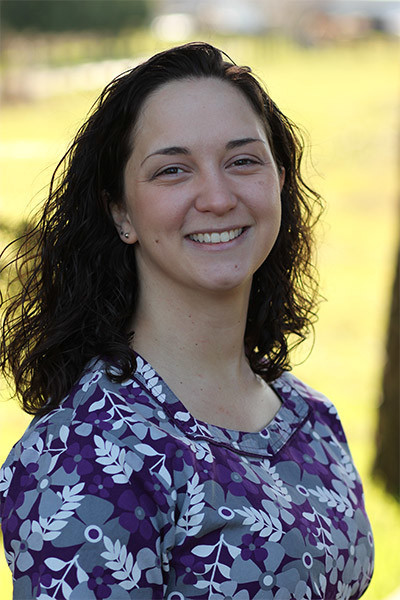 She is currently working on receiving a pediatric specialty certificate. She also loves to work with athletes such as runners, swimmers, tri-athlon athletes and more. She has received special certification in Webster and Graston techniques. She uses quite a few chiropractic techniques and soft tissue techniques including ART, kenesio taping, SOT, Thompson technique and more. Dr. Gurwitz-Elkin practiced in Florida for eight years and belonged to Florida Chiropractic Association and Society. She transferred to Texas due to her husband’s job. She is a mother of two boys and enjoys doing outdoor activities with her family and traveling. Miss Brandin Thibodeaux did her massage training at East West College of Healing Arts in Portland, OR. 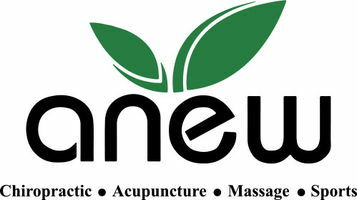 She has been licensed since 2005 and ran her own practice in the Portland and Newberg areas for over 10 years. In that time she worked with many other physicians in her town including Chiropractors, Physical Therapists, Acupuncture, and Primary Care Physicians. She worked extensively with auto accident clients, pre and post procedures, pregnancy, headache, elder massage and general maintenance work. She uses a therapeutic approach, which can range anywhere from light touch to deep and heavy massage work and stretching. Her passion is to help and to educate people about their one and only body. She helps clients have better body awareness and utilizes resources available. She has studied pregnancy massage, essential oils, Thai massage and craniosacral therapies. Her approach focuses on the individual body at the time and tries to make every session its own. She believes massage is a great asset to any treatment already being used or is a great service in its own. She has studied Craniosacral Therapy with the Upledger Institutefor over 10 years (www.upledger.com) and recently trained in Craniosacral for pediatrics as well as conception, pregnancy and birthing. She is currently working to become certified in Craniosacral Therapy. Since starting at Anew she has worked extensively with infants and children. Miss Brandinhas currently been in Texas for 2 years and loves it. She married a Cajun and now lives close to her husband’s family in the Spring, TX area. She is the mother to a daughter and a son and is part of a large multi-generational family. Her family is very important in her life as well as gardening, her kitties, music and travel.